To achieve success we need to have a positive attitude. We can achieve this by using positive thinking and self-talk. 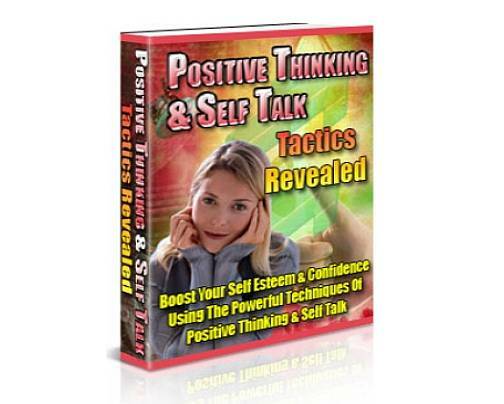 Order your copy of "Positive Thinking and Self Talk Tactics Revealed" today and you will get a special surprise gift. it is not a joke, you’ll be surprised!